Marcus Productions, Inc. 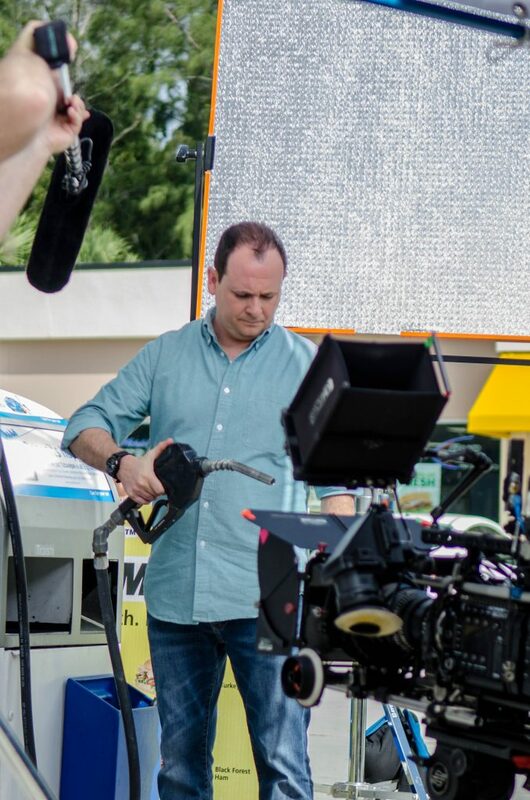 Produces New National TV Campaign for Gumout Regane Complete Fuel System Cleaner. When ITW Global needed to produce a new national TV campaign they choose Marcus Productions, Inc., one of the top TV Commercial Production Companies in the Southeast, for the project. After Marcus Productions produced a successful campaign for their Black Magic Tire and Wheel Cleaner division they then tapped Marcus for their next project. After many conversations, and research on the product and the marketplace, concepts were created and a final script was written. Two days of shooting were needed to complete the production as well as creating very technical animation. Marcus Productions wrote the scripts, produced the commercials and did all the editing at its facilities. Gumout is available at retailers throughout the country. These commercials were created to drive retail sales.